Compact mats bearing bright yellow flowers. April-May. 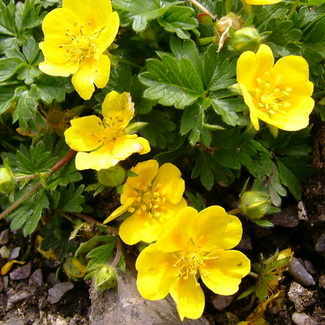 Good plant for alpine troughs.